There are many vulnerable populations within New York State and, as the Campaign progresses, we will continue our outreach to expand our partnerships. Do you want to become an ImmuNYze partner organization? To join the campaign, contact us for more information on how you can help bring the campaign’s immunization message to as many people as possible throughout New York. As our partner, you can help make New York the healthiest state by working towards achieving the New York State Prevention Agenda 2013-2018 goals for Vaccine-Preventable Diseases. 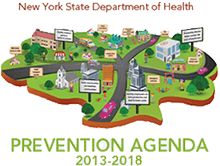 View the NYSDOH Prevention Agenda to learn more about New York’s goals and objectives, as well as evidence-based strategies you can use to improve immunization rates for both children and adults. 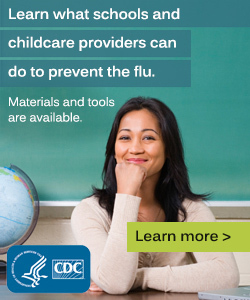 Schools and Child Care Providers require children to be vaccinated against certain diseases before being accepted. 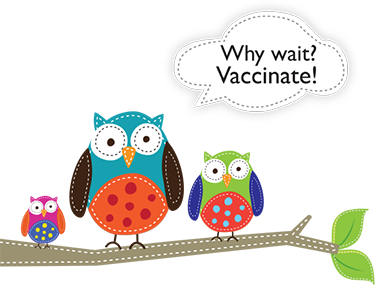 These child, teen and pre-teen vaccination requirements, as well as other immunization information for New York, can be found by visiting the New York State Department of Health. Healthcare personnel not only administer vaccines, they need them too. Visit the New York State Department of Health to learn more about immunization requirements and recommendations for healthcare personnel, including the flu vaccine.